Dec 07, 2009 in "Candlelight Processional"
Here is the current provisional Candelight Processional narrator list for 2009. Vanessa Williams has been replaced by Chita Rivera on Dec 12 and 13. 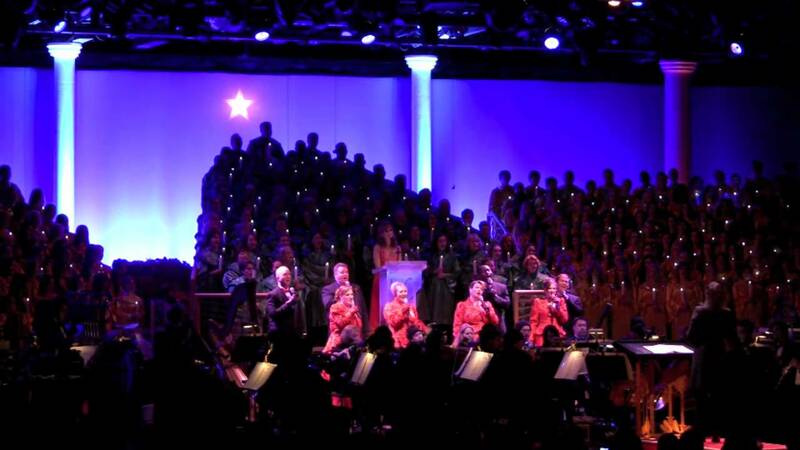 For more information on the Candlelight Processional see this page. For more information on Epcot's Holidays Around the World see this page.